Yes you read right, EA Canada has started development on an open-world Star Wars game, which will be the second major open-world game after Star Wars: The Old Republic. What's more, the company is looking for workers as a post states "EA Canada is looking for an experienced Animation director to help define and deliver on the vision for a major new next gen open world action game." Battlefield developer DICE is currently working on Star Wars: Battlefront with Frostbite Engine 3 integration. Meanwhile, EA is known to be working with Disney with a 10-year contract. Gamers are likely to see a total of 3 Star Wars games come to the next-generation consoles sometime in the near future. These include: Star Wars: Battlefront, Star Wars: 1313 and Star Wars: [Untitled]. If you didn't already know, Star Wars: 1313 was scrapped earlier last year by Disney; however, fans may be please to read that the game may actually see production! Just Cause developers Avalanche Studios recently said that they almost struck a deal with Disney to start re-development of Star Wars: 1313, but once again no agreement could be reached. 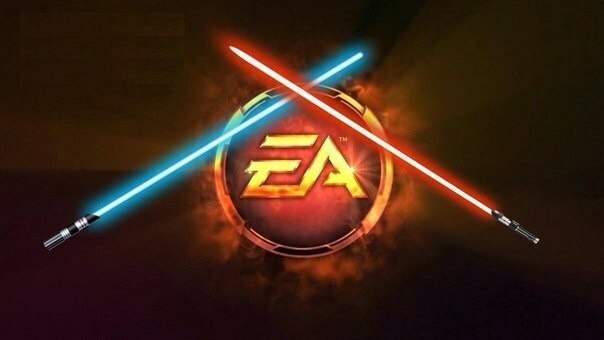 As it currently stands, all future Star Wars games will be developed by Disney, DICE and EA for the PlayStation 4 and Xbox One; leaving some Nintendo and PC gamers disappointed. If a new open world Star Wars game did ever reach production, would you purchase it? Let us know in the comments section below.